If recent rain greens up your pasture so it grows enough to graze, will you succumb to the temptation? Photo courtesy of Troy Walz. Today let’s play a little game of ‘what if’. As in ‘what if it rains enough this fall for your pastures and hay meadows to green up and grow’. Should you graze? If recent rain greens up your pasture so it grows enough to graze, will you succumb to the temptation? As tempting as it may be to give your animals some nice green grass, resist that temptation. If you do graze, it might do more harm to your grass than if it did not rain at all. How can that be? To understand this risk, we need to review what happens when a dormant plant starts to grow. When a dormant plant starts to green up and grow, like in the spring following winter or after a rain during a drought, the plant mobilizes nutrients from its root system to energize the initial growth. This process actually weakens the root system and the plant temporarily. As the plant grows and produces more leaves, those leaves eventually harvest enough sunlight energy to replace the nutrients used during the green up process. However, if some of the leaves are removed by grazing before they replace the nutrients used during green up, the plant will try to mobilize even more root nutrients to restart the process. At this time of year, though, the plant needs to increase root nutrients for winter survival. If grazing prevents that from happening, plants will go into winter in a very weakened condition. Some may die. And those that survive to next spring will grow very slowly until they have recovered from the multiple stresses of drought and untimely grazing. So do yourself and your pastures a favor. Decide right now that you will not graze dormant grass that has greened up due to recent rain again until next year. 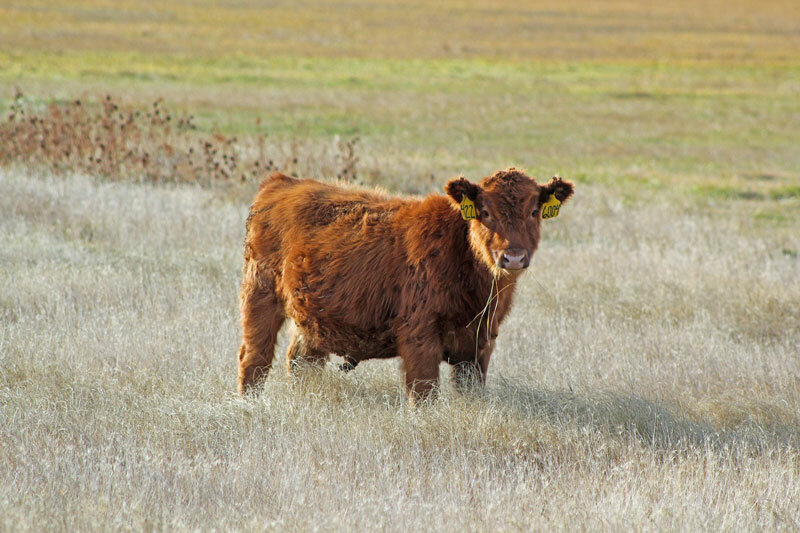 Pasture survival may depend on it.